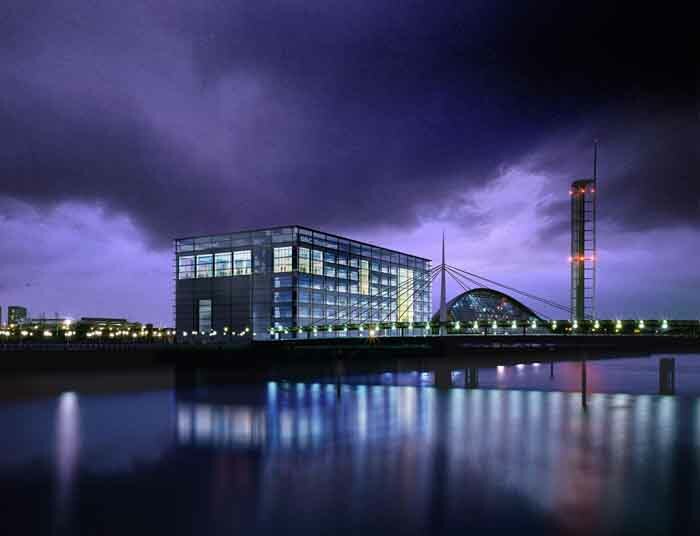 14 Mar 2013 – A new design competition to showcase the breadth and depth of local creative talent has been launched by Creative Clyde (in association with leading creative marketing magazine, The Drum). The design competition is built around the distinctive ‘C’ in the Creative Clyde logo. In line with the original branding strategy, entrants are invited to use their imagination and creativity to fill the ‘C’. The competition organisers are hoping to attract a wide variety of entries using the likes of graphics, video, animation, illustration, photography and 3D visuals. Creative Clyde, the fast growing centre for media, technology and creatively minded businesses in Glasgow, will award the winning designers £2,000, to be invested in the growth of their business. 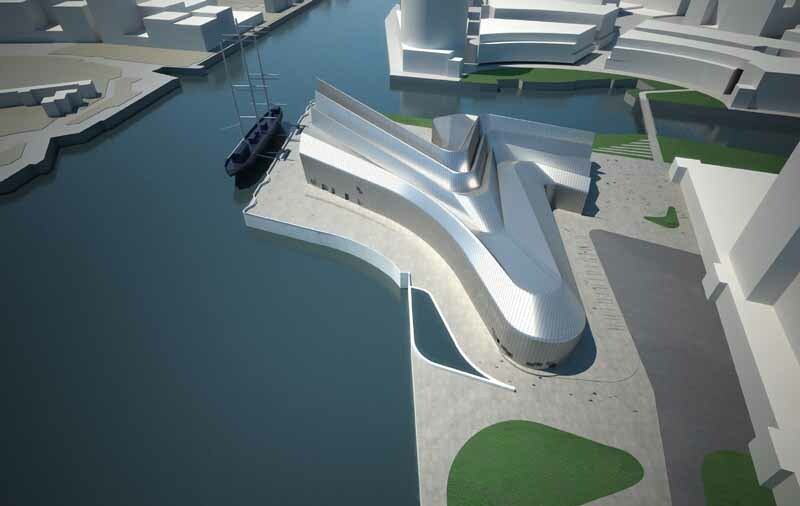 The winning design will also be featured as part of the international marketing campaign to promote Creative Clyde. David Hartley, Senior Manager, Creative Industries, Scottish Enterprise, said, “This design competition is about building on Scotland’s strong heritage in the creative industries and providing a showcase for the diversity and quality of creative work. After the top five entries have been selected, the ultimate winner will be identified through a public vote on Creative Clyde’s Facebook page. Deadline for receipt of entries is March 28th 2013. The competition is open to all types of creative businesses based in Scotland. To get more detail and submit an entry, those interested should visit the Creative Clyde Facebook page (www.facebook.com/creativeclyde) between 13th and 28th March 2013, download the entry pack, which includes full terms and conditions of entry and a PSD of the Creative Clyde logo template. All entries will be submitted via the Facebook app. 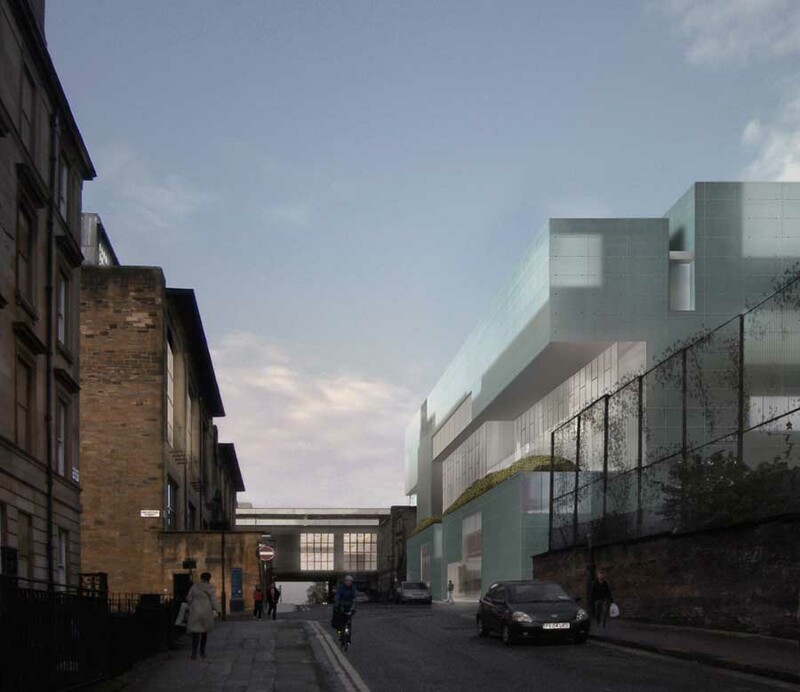 The Creative Clyde project seeks to build on Glasgow’s growing status as a hub for the digital and creative industries, delivering new jobs and economic growth for the city. Key industries include film, TV and radio, advertising, publishing and design, web and digital media, animation, software and games development. Creative Clyde is a collaborative partnership with a strategic development group comprising senior decision makers from Scottish Enterprise, Glasgow City Council, Glasgow Chamber of Commerce, Creative Scotland, BBC Scotland, University of Glasgow, Scottish Exhibition and Conference Centre (SECC), STV, Raise the Roof Productions, Film City Glasgow, Glasgow Science Centre and Glasgow School of Art. Scotland’s main economic development agency and aims to deliver a significant, lasting effect on the Scottish economy. Our role is to help identify and exploit the best opportunities for economic growth. We support ambitious Scottish companies to compete within the global marketplace and help build Scotland’s globally competitive sectors. We also work with a range of partners in the public and private sectors to attract new investment to Scotland and to help create a world-class business environment. 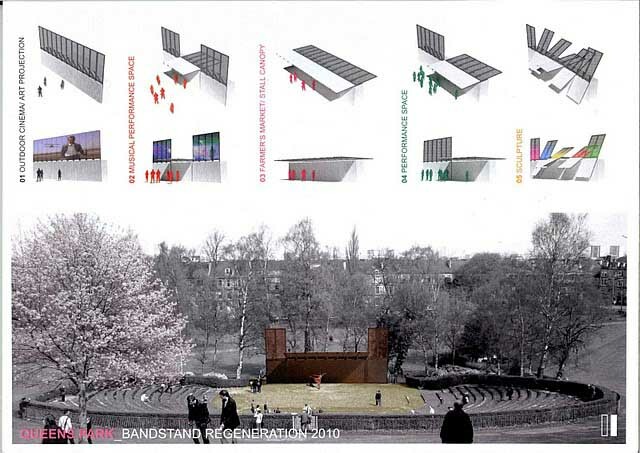 Queens Park Arena Design Competition : ZM Architecture win GIA Bandstand Contest.